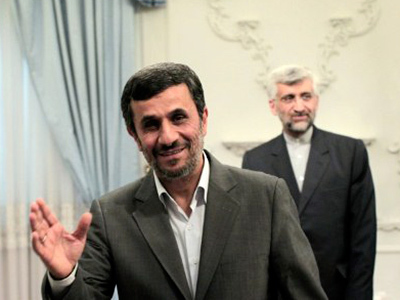 No cordial welcome awaits Iranian President Mahmoud Ahmadinejad on his upcoming visit to New York to attend a UN General Assembly. 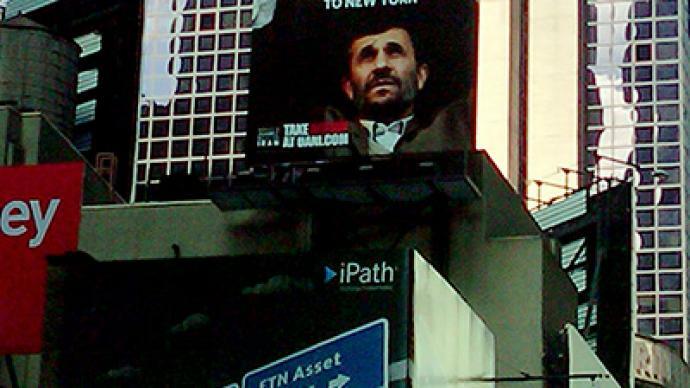 A massive billboard has appeared in Times Square implying Iran has allegiances with Al-Qaeda. 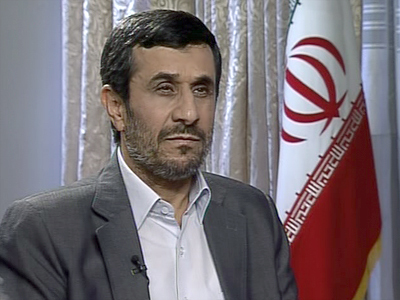 The group is also calling on New York hotels to refuse accommodation to Ahmadinejad and his delegation during their stay in the city later this month. Ivan Eland of the Independent Institute think-tank told RT that such actions may be more likely to provoke Iran further on the road to making nuclear weapons. 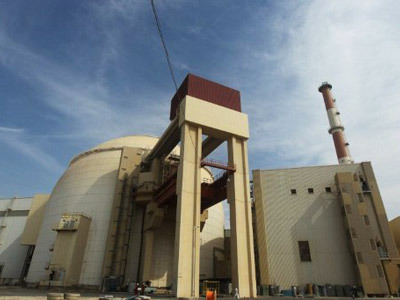 Eland says that Iran has legitimate security fears which should be taken into account. 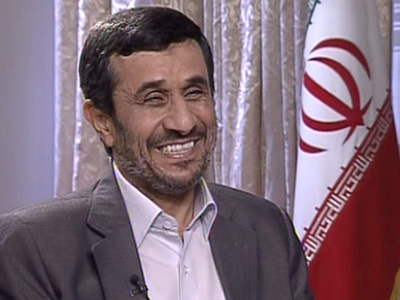 Eland also pointed out that the Iranian leadership is not an Al-Qaeda ally.